A New Way to See L.A. – Architecture Tours L.A.
A New Way to See L.A.
Los Angeles is a city of many very distinct neighborhoods. 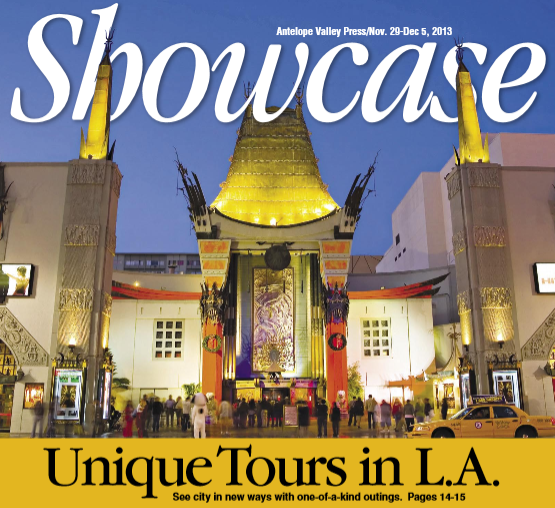 One way to get a very close up view of these regions is with Architecture Tours L.A. The company is the creation of Laura Massino Smith, a New Yorker-turned-Angeleno with a master’s degree in architectural history and a love of historic preservation. ← Previous Previous post: The City Through an Architect’s Eyes: Architecture Tours L.A.